The ultimate fan experience has always been constantly evolving, delivering the latest technology innovations, design principles and fan expectations together, to starve away alternative forms of entertainment consumption and make venue attendance the preferred way to experience events. It is important for a venue to consistently redevelop their fan experience and understand modern fan expectations. To better model this, the ultimate fan experience can be broken down into four distinct categories, each with their own concepts attached. They are Pre-game experience, In-seat experience, Culinary Experiences and Post-game experience. For the purpose of this article, a sports venue and entertainment venue will be used interchangeably, despite both having very different challenges, fan expectations and technological constraints. The ultimate fan experience begins well before the fans arrive, employing technology to proactive reach out to fans for potential upsells, engagement and information dispersal. More than just electronic direct mail, these offerings would be customised and personalised reaching out through social, in-app, banners and billboards on route to the venue. By offering the opportunity to upsell to fans, such as upgrade their seats, buy membership, food, refreshments and merch, at a discounted rate before they arrive at the stadium, allowing venues to value capture from fans and start the conversation of what will be on offer at the venue. This also helps logistically plan for the event, speed up transactions and delivery at the point of sale and encourage further spend by discounted upfront payment. In the modern world, it is almost unheard-of people to be without a smartphone or other connected device and one sure way to attract them is to offer free-WIFI not only at the venue, but throughout tailgating areas. A simple utility cost that can be easily subsidized by a sponsor or a telecom, will pay dividends in attracting fans and drive more engagement to the venue. Plus, having fans connected to venue networks can drive important data collection for fan profiling, heatmapping, and analytics. Gone are the days of navigating complicated stadiums, being ushered by staff members and deciphering complicated admission instructions. Now by using geo-fence technologies and interactive augmented reality, venues can provide a seamless navigation service, whilst at the same time highlighting offers and improving fan commitment. 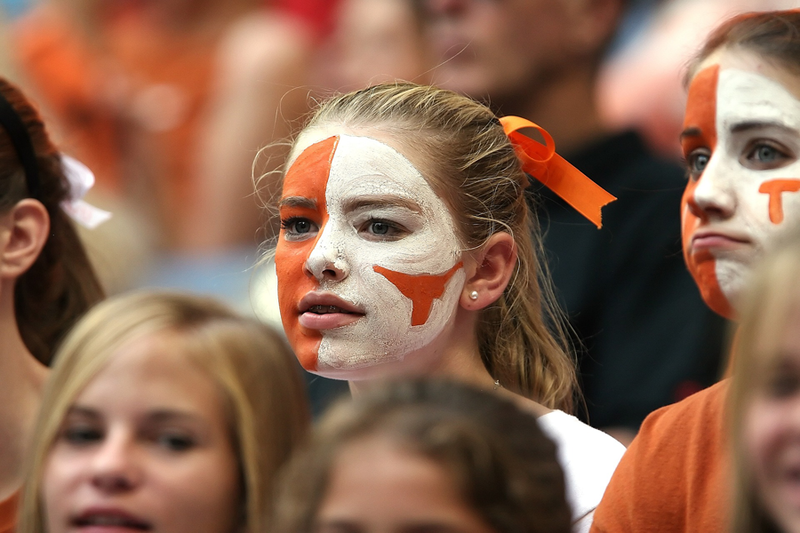 Once the game or event is in motion, the ultimate fan experience elevates to the next level, with fans being able to access complementary content without leaving their seat. The adage of working smarter not harder is very true when it comes to utilising existing fan-generated content. Friends and family recommendations in the form of selfies and other fan-generated content are the most authentic way to connect with fan networks. Taping into this category unlocks some of the most impactful sponsorship marketing opportunities in and out of the venue. A venue would be amiss if they did not offer a way for fans to share moments on all major platforms (Specifically Facebook, Instagram, Snapchat, WeChat etc). Encouraging fans to associate themselves with moments at the event is not only smart business, but helps fans feel more deeply connected to their experience. Fans should be encouraged to upgrade seats without having to return to the crowded ticket office. Venues often have no-shows, and empty premium seats, opening up a ripe opportunity for additional revenue in-game. The new seat should offer better views and additional complimentary offerings (such as a free beverage). Once purchased, fans need to have a streamlined experience bringing them to their new seats. The old seats can be placed back on the market for any last-minute buyers. By partnering with a broadcast partner or using in-venue AV, fans should be able to access live feeds, instant slow-motion replays, close-ups, statistics, commentary and more. By linking this to the local WIFI system mentioned previously, fans will be able to be further engaged in the event and feel closer than ever before. One area that most events at venues somewhat fail with is the lack of entertainment or engagement during slower times. Whilst there have been many strives in entertainment with on-field performances, some fans have come to see the main event only. To keep them interested, a venue should offer engagement that continues through quieter periods for these fans with an acquired taste. A lucrative area of venue revenue is the auxiliary purchases made by fans throughout the event, from food and beverage vendors, merchandising opportunities and other additional extras. Using technology, venues can make purchasing these items easier than ever before. Previously not seen outside of premium seats or corporate boxes, in-seat ordering is now possible and a delightful addition to the fan experience. Essentially, no fan wants to miss the game and the promise of their next food items being delivered to them with a simple press of the button is a very captivating offering. 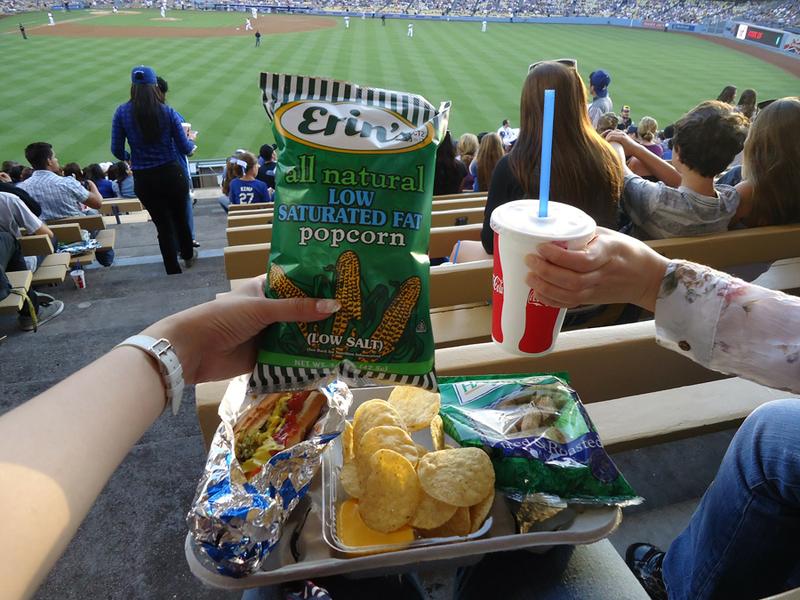 Offers from local food vendors, inside and outside of the stadium. With access to engaged fans through apps and digital billboards, venues can work with partners inside the venue and locally nearby to bring offers to potential customers. For example, by highlighting to fans post-game drinks available at a local licenced bar can bring in additional easy revenue for venues. In addition to food and beverages, fans should be able to ‘click and collect’ merchandise to pick up during or after the game/event, at the appropriate pickup location via an app or online store. At the end of an event at a venue, no fan really wants to stand in line to buy a hat or a t-shirt, and ideally wish to impulsively buy during the experience (especially if endorsed by a celebrity on the field/stage). 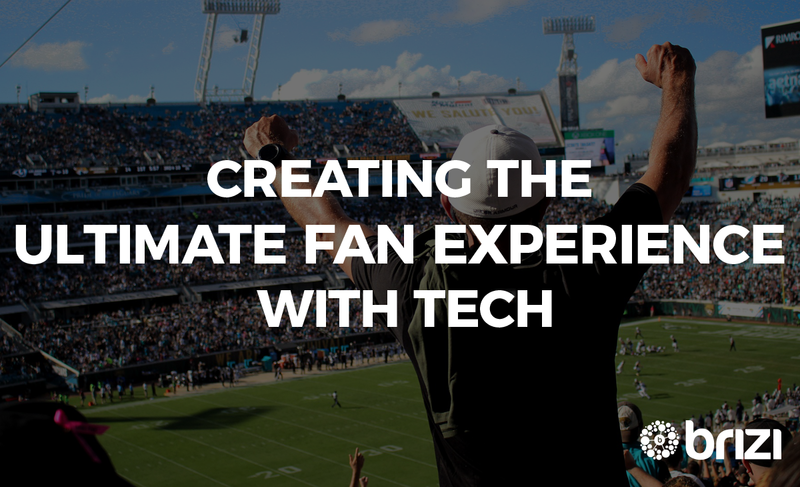 The ultimate fan experience journey does not finish after the event, but continues until the next return, using technology for community building and fan interaction well beyond the stadium, we might dive deeper into this area in a future article.